Share Your Success with #SnapNation & Win a VIP NASCAR Weekend! 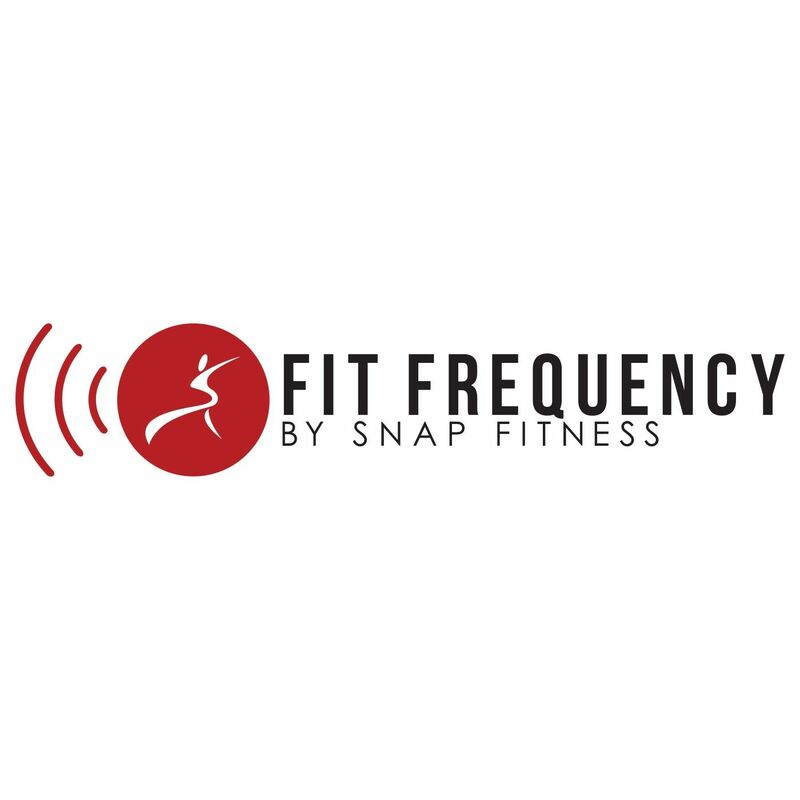 Why do members join Snap Fitness? Because our clubs offer the tools to help you meet your health and fitness goals. Over the years, members from around the world have transformed their lives thanks to hard work and dedication in the gym. Success doesn’t come without a positive attitude and lots of sweat! Nothing makes us more proud than seeing members accomplish their goals. That’s why we’ve launched the #SnapNation Success Campaign: to feature all the awesome achievements that happen in our gyms! No matter where you live, people recognize and appreciate commitment and determination. #SnapNation is all about motivating and celebrating everyone who works out in our clubs. #SnapNation’s very own NASCAR driver Landon Cassill knows how important commitment and determination is on the road to success. It took exactly that to complete his Ironman 70.3 half triathlon on July 20 in Racine, Wisconsin. We know there are plenty more inspirational stories to tell! Click here to share yours today. To show our support, we’ll send you a FREE #SnapNation t-shirt! * Even better, submit your #SnapNation success story by Sept. 15 for a chance to win a VIP NASCAR Weekend for two! The selected winner and their guest will be set up with hotel, transportation, and — best part! — Hot Passes - an all-access pass that gets you up close and personal with Landon and his crew at the Hollywood Casino 400 in Kansas. A team from the Snap Fitness Headquarters will select the most inspiring success story and announce the winner following the Sept. 15 deadline. Don’t delay – join #SnapNation and share your success story today! NO PURCHASE NECESSARY. Legal residents of the 50 United States and D.C. (excluding Rhode Island), 18 years of age or older. Dates: 8/1/2014 to 9/15/2014. To enter click here. For Official Rules, including odds and prize descriptions click here. Void where prohibited. * While supplies last. Must be a current Snap Fitness member or staff member. Open only to residents of the 50 US states and District of Columbia, and Canada, excluding Quebec, 18 and older. NO PURCHASE OR PAYMENT OF ANY KIND IS NECESSARY TO ENTER.